April is almost here and Easter is just around the corner. We are busy bunnies getting ready for the holiday and love all the pastels Easter has to offer. Here is a sneak peek from Behind the Scenes at Yarah Designs. We just love Easter! Happy planning! What child doesn't love a festive party hat? Here is an easy tutorial from Jones Design on how to create these fun accessories for any party. Have fun! Yarah Designs came accross this amazing Fun-Do party via Lil Hoot and fell head over heels. This is an adult party with such tradition. You can truly feel the heart. Yarah Designs simply loves the Cow (Moo) and heart theme with the sense of humor. Great party! 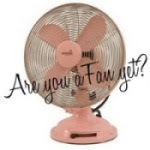 People ask if I create at home the things I blog about and the answer is of coarse! 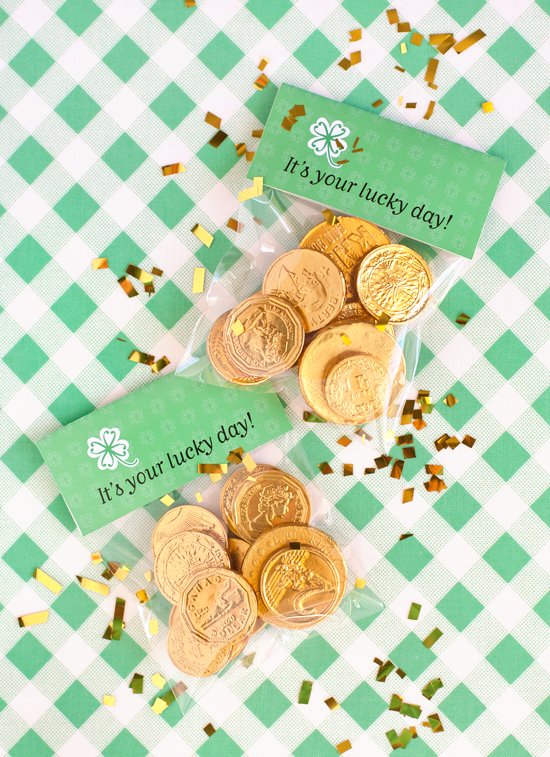 We had a St Patrick's Day parade this past weekend and the It's Your Lucky Day printables as well as the Cupcake Toppers from TomKat Studio were used in the celebration. St. Patrick's Day is only a few days away and it is not too late to download these printables and incorporate them into your celebration. Happy celebrating! For all those Yarah Design followers who have little girls, you must check out Baby Ellis on Etsy. Her headbands are stunningly beautiful and the rompers are over the moon. Thought we should share that special find with all you. Check out these FREE photo booth prop printable lips and mustache from The Paper Dolls Shoppe discovered via Catch My Party. There is even a mermaid photo booth props for a sweet Mermaid Party theme. How fun are these! Yarah Designs simply loves reading One Charming Party and came accross these fabulous labels for goodie bags that say It’s your lucky day. You can use these on goodies bags for a St Patty's Day celebration or simply set these out on dinner plates on St. Patrick’s Day. All you need is a cellophane bag, double sided tape and whatever you choose to fill it with. Here is the link to the printable. Enjoy! Are you ready for St. Patty's Day? If not here are a few shades of green to inspire. Whether you are throwing or attending a party, Yarah Designs is sure you will find something in this list that makes you feel lucky. Free Downloadable Cupcake Toppers from TomKat Studio. These fabulous handmade wreaths were discovered through Paper & Pigtails and Yarah Designs fell in love. These wreaths are truly one of a kind and so beautifully crafted. Once discovered, we immedialty had to have one. Visit the new Etsy shop Come and Knock and check these beauties out! Yarah Designs realizes that Spring is upon us but had to show you this beautiful tablescape done by JL Designs. We simply love the color palette if slate gray, silver, chocolate brown and crisp whites. The silver succulents are so easy to do an look amazing! Beautiful tablescape! If you enjoy this color palette and want to use it in the springtime, add pops of yellow.